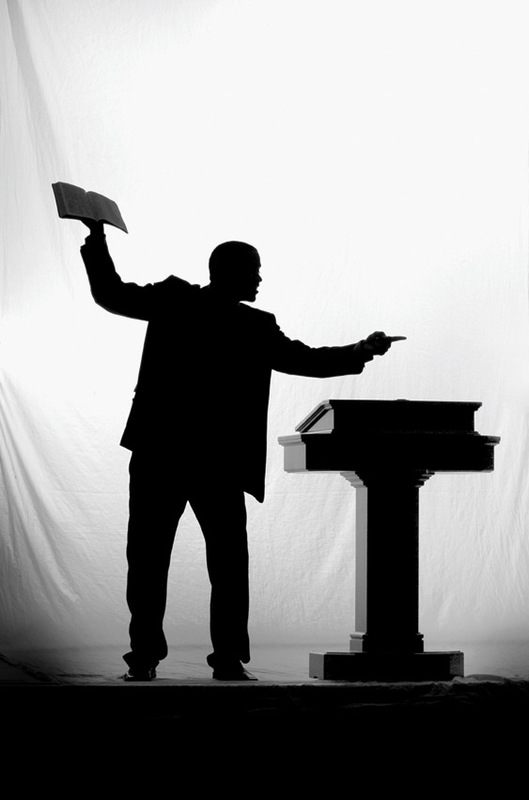 A preacher will preach a sermon on a Sunday night and a member of the congregation will say, “That would have been a good Sunday morning sermon.” Meaning, that it would have been good if non-Christians could have heard the sermon and its points. We ask the question: What is the difference between a Sunday morning and a Sunday night sermon? In most cases, the weaker Christians and non-Christians will not be back on Sunday night. Therefore, we are speaking to more experienced Christians who need a different kind of teaching. Someone has wisely said that the perfect sermon is one that “makes the saved feel saved and the lost feel lost.” Through that lens there wouldn’t be any difference between the morning and evening lesson. Yet, the audience must still be considered. If a man is at a congregation for several years, he must cover new topics to keep the lessons fresh. There are many kinds of sermons and an endless variety of available topics. Is it even possible that they will ALL will fit neatly within the morning and night dichotomy? Obviously, not. The congregation has needs that must be addressed, as well as those that fit the times and culture. When we deliver a sermon, there are thousands of other topics that we needed to deliver at that hour. But we can only deliver one at a time. A preacher will cringe when someone prays that the sermon will be exactly what the congregation needs at this moment. The preacher knows that is impossible. Each person there has their own individual needs and he cannot possibly address all of them at once. With all of this in mind, how do we decide what to preach with all of these factors in mind? What makes a Sunday night sermon? Are there sermons that fit both morning and night classifications? How do you handle those? I look forward to your input. Thanks! Most churches in Brazil, among them, the ones I work with, have only one meeting on Sundays. Sorry that this isn’t a question that I could really address. I knew that Randal. Thanks anyway. God Bless. This is always tough for me, Richard. I’m not sure how to answer it, either. I try not to think about it too much, but I do find myself sometimes thinking, “No, that’s more of a ‘Sunday night’ sermon.” Usually, that thought comes when I’m working on something a bit more in-depth or something that is more geared toward strong, faithful members. We have a small group here, but almost all of our folks who are able return for Sunday evening, so it has almost become a moot point for me. Either way, great thoughts here…thanks! Great article. Regarding some of these matters, our congregation moved on Sunday night services to Sunday afternoon and changed the format to a Bible Study instead of a preaching service. Don’t tell anybody, but many churches here, recognizing that worship is for Christians, and depending more on personal and small-group efforts for evangelism than the church meetings, don’t offer an invitation after the sermon. it doesn;t matter if it;s sunday morning or sunday night a sermon is a sermon. I believe that when we prepare for a sermon we need to seek God for what he would want us to preach on. He knows who will be at our Church’s and knows exactly what they need to hear. The Holy Spirit will minister the word to the hearts of those that are there. Saved or unsaved. Be led by God and let the Holy Spirit have his way.